This entry was posted in Uncategorized on March 15, 2011 by admin. Will keep everyone posted with any other events coming up! The first 20 FYP friends who email us can come along to this premiere for free! How To Re-Establish a Vodka Empire is a feature documentary charting the journey of film director Dan Edelstyn as he tracks down his long lost Jewish Ukrainian heritage and then attempts to relaunch his great grandfather’s once glorious vodka empire. 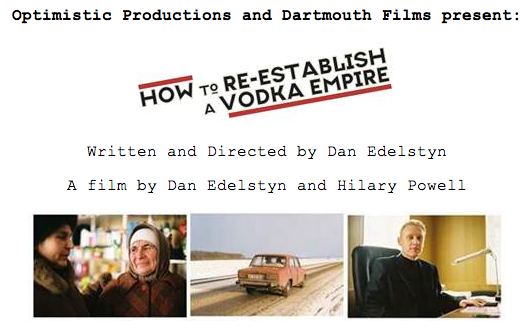 The film constitutes a whirlwind journey through European times and spaces – the story has it all, revolution and romance, exile and entrepreneurship, and at its heart lies a life changing discovery of a vodka distillery in Ukraine. QUICK QUICK QUICK! FUNDRAISER TICKETS SELLING FAST!! 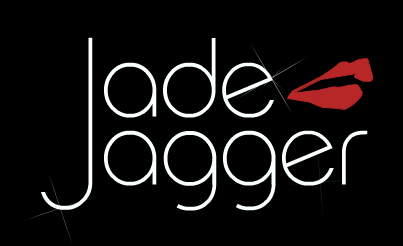 For anyone that has slipped through the net and not heard about our amazing fundraising wild cabaret – here are the details…. 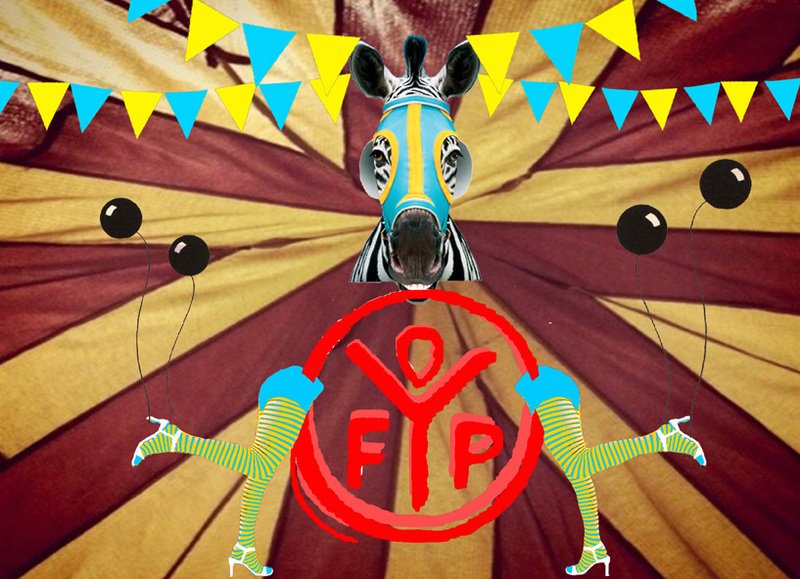 Vinca Petersen and Clare Cameron are flinging back the curtains for the second Future Youth Project fun-raising fundraising night and beckoning you in. What is revealed? Words can only hint – a wild circus cabaret, a Ukrainian tidal wave of sound bearing aloft an array of glittering queens surfing towards you like Esther Williams gone bad. How bad? Come and see. We have music, we have dancing, we have the enormous pleasure of inviting you to join us and become part of the best art piece in town. The cabaret is seated and tickets are￡25 each. Full tables of six are available at a discounted rate. There will be a fully licensed bar and light fare. Numbers are strictly limited so prompt ticket purchasing is recommended to avoid disappointment. Guest’s names will be on the door but please bring email confirmation also. Very excited about forthcoming meeting with representatives from the RAPT (Rehabilitation for Addicted Prisoners) programme. 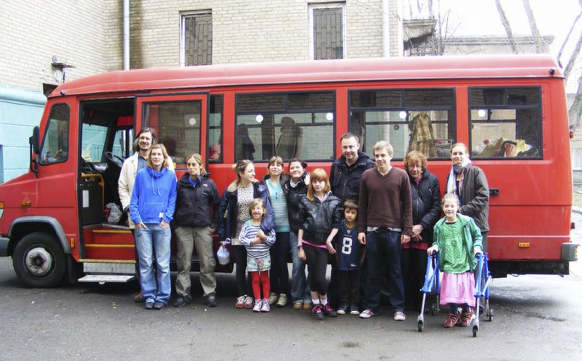 Fingers crossed some of their clients will join us on our mission to Ukrainian orphanages this summer. After 6 hours of staring at maps I have finally conjured up a new route for the FYP Bus & volunteers to take between Ramsgate and Zaporozhia in Ukraine. Last year we were doing 8-15 hours driving per day and it took 6 days. 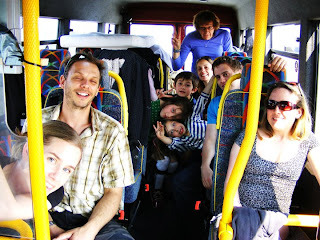 This year I am going to spread the driving over 7 days to avoid the total exhaustion we all felt. Its amazing how complicated the calculations are. One has to take into account not only the milage but how fast the bus can cover the miles along different parts of the route. 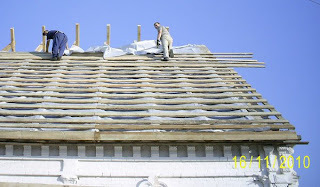 As we drive East across Europe the number of miles we can cover in a day dramatically reduces. The roads get worse and become more complicated to negotiate. The drivers stress levels also rise as the quality of a continents infrastructure declines. By the time we reach Ukraine we have to have not only a driver and a map reader concentrating full time, but also a co-pilot being a ‘second pair of eyes’ looking out for pot holes, stray cows and drunk pedestrians. But the good thing is I LOVE MAPS. They make me feel alive; the endless criss-cross of lines and points like a web of potential adventures. We have a new facebook community page – look up Future Youth Project and ‘like’ us please! The page is filling up fast with photos of all our adventures! WE DID IT! WELL DONE EVERYONE!! TWO YEARS AGO I NEVER WOULD HAVE BELIEVED IT! The Bus Gallery had a hectic summer going to Lounge on the Farm (Canterbury), Margate Photo Festival, the End of the Road festival (Dorset) and the Firefly Fiesta (Ramsgate). Well over 1000 visitors climbed the steps of the bus to see the photos our volunteers took on the journey to Kalinvoka orphanage, Ukraine. Archie (6 yrs) took it upon himself to talk about the journey with lots of the visitors and handed out leaflets to one and all. He also became a very persuasive donations collector and key ring sales man! I talked to many (and cried with quite a few!) 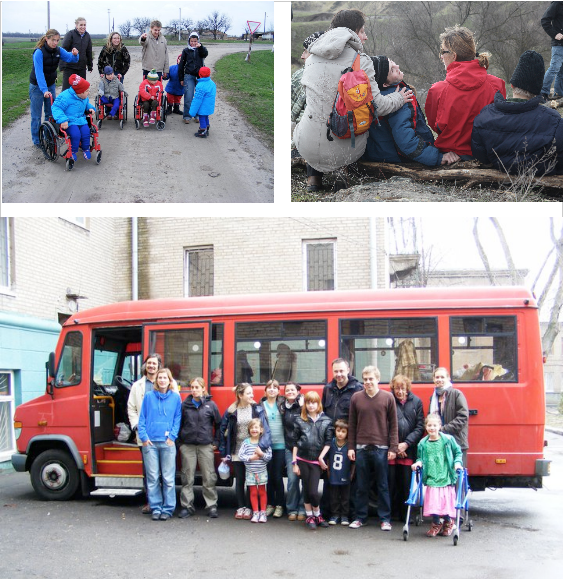 about the troubles children face in Ukraine and now feel full of energy to plan our next mission. 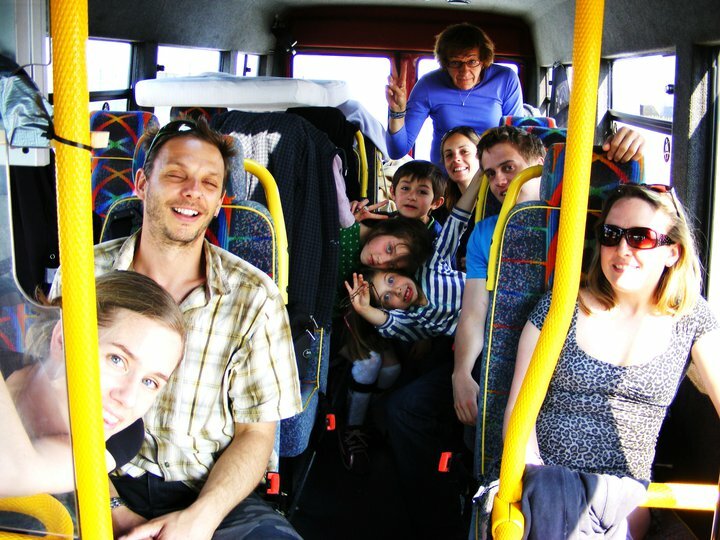 See the photos of the Bus Gallery on the new Bus Gallery page! 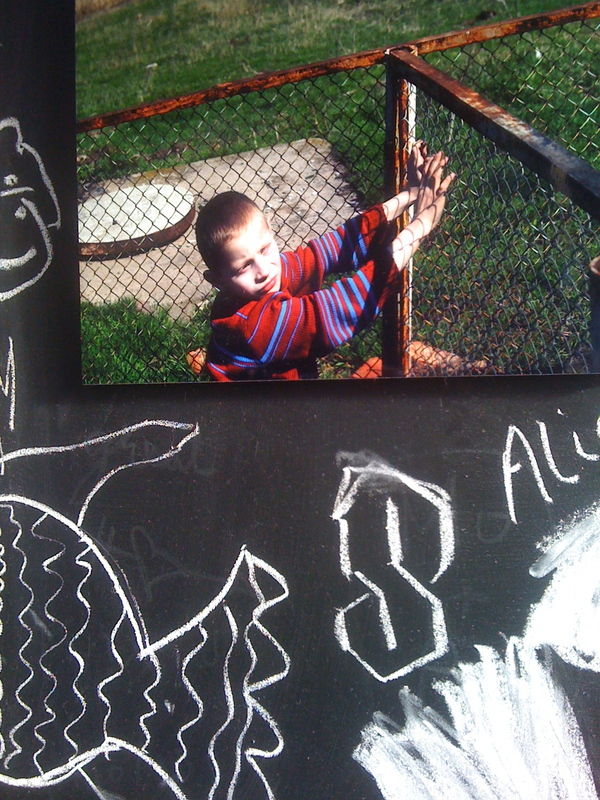 All the photos of Bus Gallery’s first exhibition at Lounge on the Farm festival near Canterbury coming soon! Work starts on BusGallery in preparation for 1st exhibition at Lounge on the Farm…. Washing 7000km of squished insects off! Seats removed and panels fitted to hang photos and use as blackboards for interaction with our audiences. 29th June 2011 – Its one of our lovely Trustees birthday today – Happy Birthday Zoe! Its also time to start following the progress of oo-BusGallery-oo as it begins its tour of all the most happening places in the UK. The oo-BusGallery-oo is simply the FYP bus temporarily converted into a beautiful mobile gallery. The work showing in our inaugural exhibition are photos taken by FYP members on the latest journey to visit the orphanages we support in Ukraine. The photos are chosen for their visual strength and emotional impact as well as their narrative. They are unlike images to be found on other charity websites – steering the viewer well away from the obvious and creating a more thoughtful approach to humanitarian imagery. They carry a strong message from the depths of the soul of Future Youth Project and are not simply a drive to raise funds but a bridge to link hearts. The exhibition has been curated by Vinca Petersen (me), Ben Graville (photographer) and Mark Dumbrell (Margate Photo Festival). 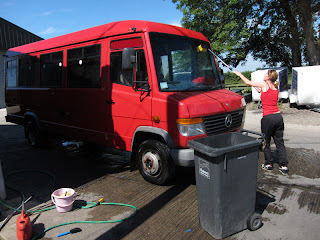 One of our great supporters – Stuart Orrill – is busy converting the bus which will be first seen on 8th-10th June at the Lounge on The Farm festival near Canterbury. After that it will join the other exhibitions at Margate Photo Festival and later on in the summer at the Brighton Fringe. 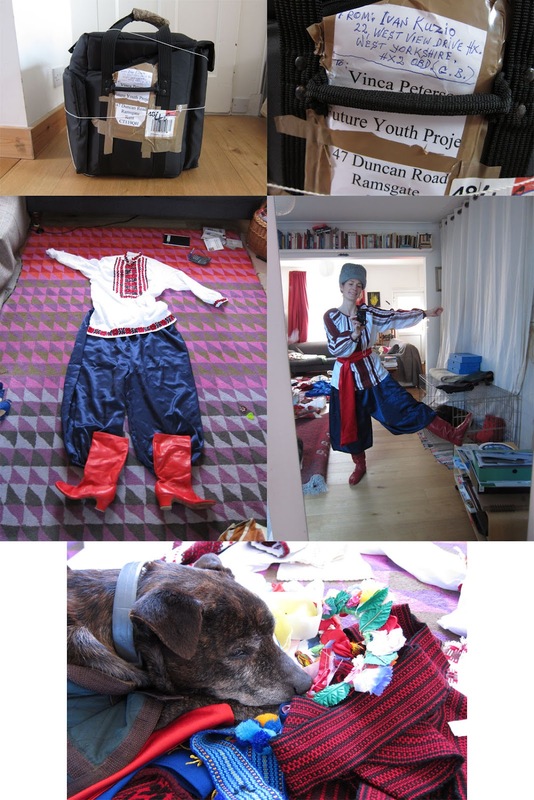 24hours after our ridiculously fun and fantastically successful fundraiser we set of on the 7000km round trip to visit Kalinovka and two other orphanages in Ukraine. The full story and images will be up on here soon so keep looking!! a double-dose of fantastic news for FYP – Norfolk lines are letting us travel for FREE to and from France on our mission to Ukraine! Plus Dean at JC Commercials has given the mini bus a complimentary polish & paint as well as giving us two new batteries!! The time is drawing near for four exciting events! An evening to raise money for FYP and to celebrate Ethen’s birthday too! Live music from The Curfew (lively Irish folk) and Dim (ska dance) and Phil and Ezra DJing and more Dj’s until 2am. Come on down and join in the celebrations!! Dj’s start at 7pm. 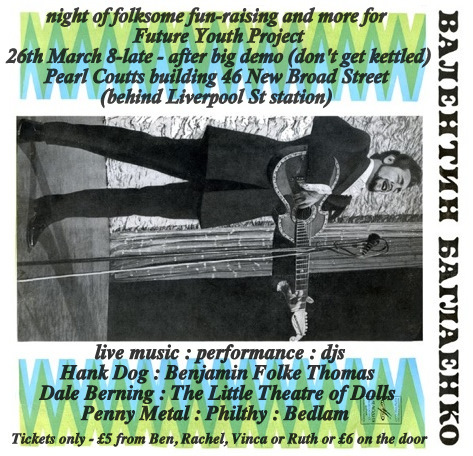 26th March – night of fantastic folky fun-raising in East London – a merry band of folk musicians & performers are gathering to entertain you on behalf of FYP. Tickets are available £5 in advance from Ben Graville or Rachel Newsome in London, Ruth Winstanley in Brighton or Vinca in Ramsgate – or by email from friends@futureyouthproject.com. 6th April – The BIG fundraiser – see info on website. This event has been supported by many who have donated goods&services to our auction & raffle, thank you all. 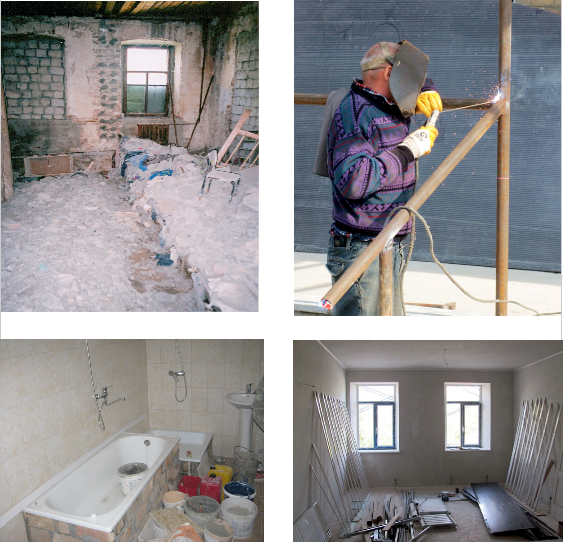 If you are interested in our work you must check out the website of the people we work with in Ukraine. 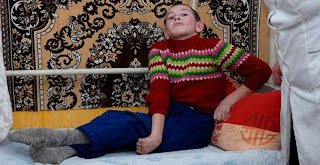 They are determined to change the attitude of Ukrainian people to the thousands of “unwanted” children languishing in orphanages all over their country. We have managed to sell all our Christmas decorations made by the orphans with special needs at Kalinovka. They were so beautifully made and full of soul! Future Youth Project has just heard about three amazing possible collaborations in its quest to make the world a better place using creative acts and love….. we cannot give much away but if you don’t know what a Slumbarave is or you have not heard of a certain rock star’s daughter called Jade, do some homework and all will soon be revealed! These can be ordered for before Christmas by emailing vinca@futureyouthproject.com stating how many of each you would like – they are £1 each and 100% of profits go to the orphans at Kalinovka. 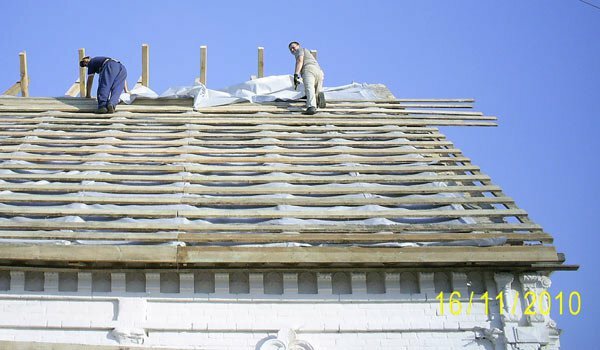 This is the roof FYP have partly paid for. 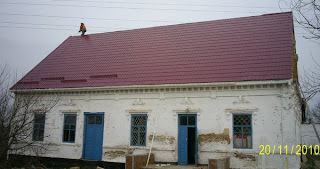 Seven of the orphans should be moving into the ‘family style’ home soon now! Yippee. 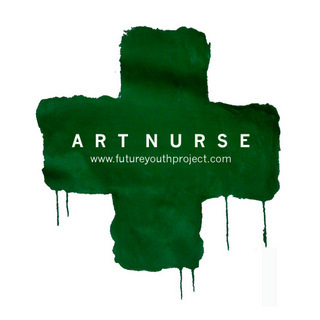 Art Nurse+ has just returned from another successful mission as style ambassador and fund raiser for Future Youth Project. On return she added 80 Euros she raised into the Kalinovka fund! Vive ART NURSE+! 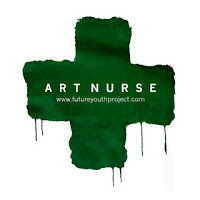 See photos etc posted on the Art Nurse page any minute now!